This post is in partnership with NOW Foods. You guys — I feel like I have made every nut butter on the planet. No, that’s a lie. I just realized that I haven’t done walnut or even started breaking into the combo nut butters. That’s a whole other line of posts. This isn’t an everyday nut butter considering that pine nuts are one of the more expensive nuts you can buy. My normal batches are made with 3-4 cups of nuts, but I only did 2 here because a) I was scared I might burn them when roasting and b) they’re expensive! I kept the temperature a little lower than I normally do for roasting since these are delicate and need to be watched to prevent burning. In doing some research, many people roast theirs for 30-60 minutes, but I was too impatient. Also, there was a faint pine smell that was AMAZING. I think in my last nut butter recipe — chocolate macadamia — I said that it was the fastest one I’ve ever made. I’m amending that statement to say that these pine nuts broke down in literally less than a minute. 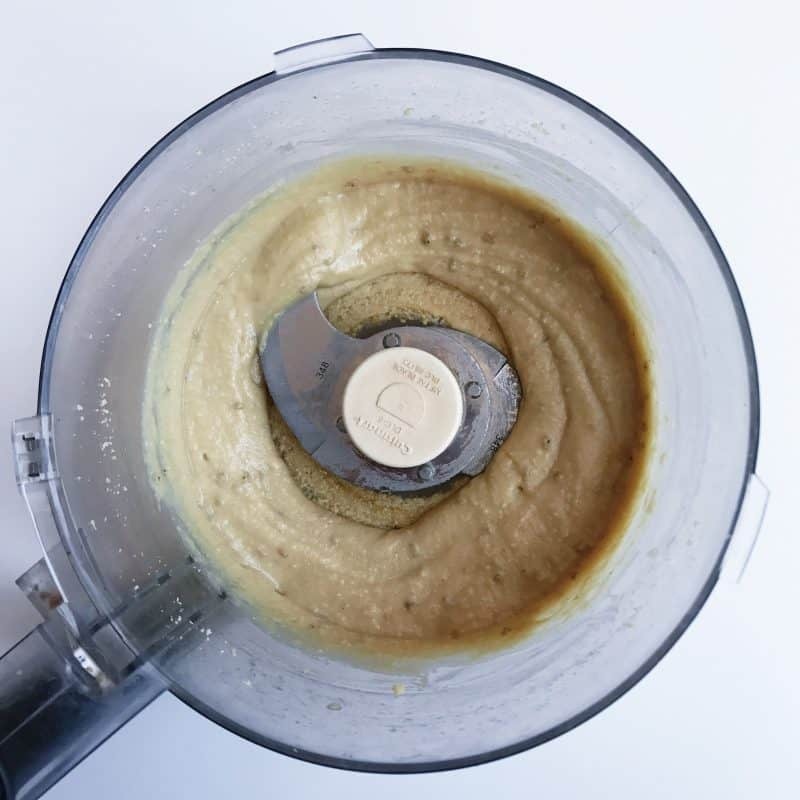 THIS is the fastest nut butter I’ve ever made. Preheat oven to 300 degrees. Spread nuts on a parchment-lined baking sheet so they are in one uniform layer. 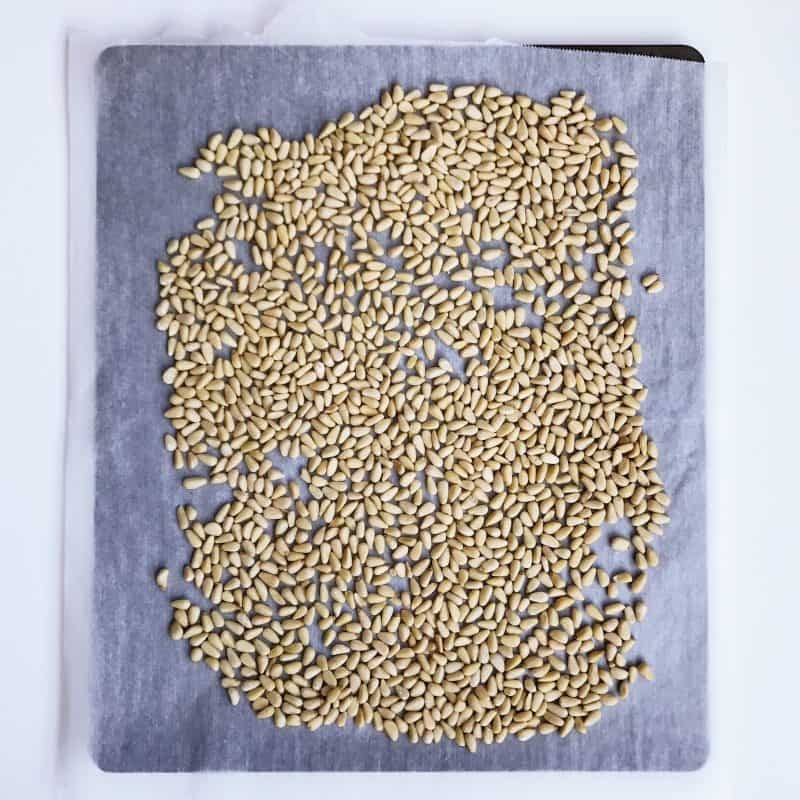 Roast pine nuts for anywhere from 5-60 minutes, ensuring that the bottoms don’t burn. I like a lot of raw nut butters, so I roasted mine for 5, shook the nuts around, then put them in for another 90 seconds, but for a more roasted flavor you can keep them in for much longer. Just make sure to keep an eye on them and flip them periodically to prevent burning. Add nuts and salt to processor and turn on. Once the nuts break down (~1 min), add maple syrup and turn processor back on. Stop when desired consistency is reached. I can’t seem to express myself without emojis as well. I fear I’m turning illiterate, ha. I’ve never tried pine nut butter – I’ve never even seen it on the shelves (though that might be because I live in Hong Kong, where we’re slow on nut butter trends). Would be interesting to make my own! This is a new nut butter to me! And considering I have six random jars in my cabinet right now, that’s a pretty big deal! This would be so good for digging apples slices…and graham crackers..and everything apparently! Okay now this is interesting! 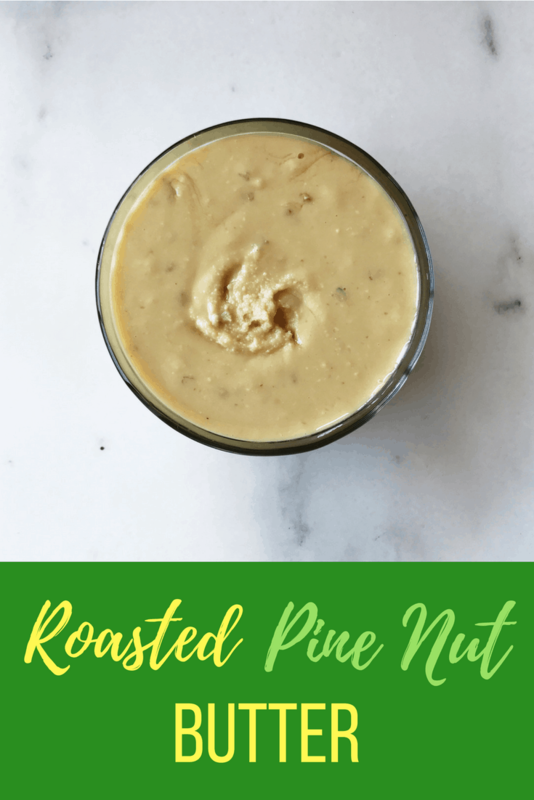 Ive never seen, nor have I ever thought to make or try pine nut butter! Totally down. Would be great for sauces and dressings! Oh my… I must try this very soon! You should try making walnut butter! If you like walnuts you will love it. I do recommend roasting them a bit and add a handful of cashews or macadamias to make it a little creamier. The toasting makes it less bitter. Yum. 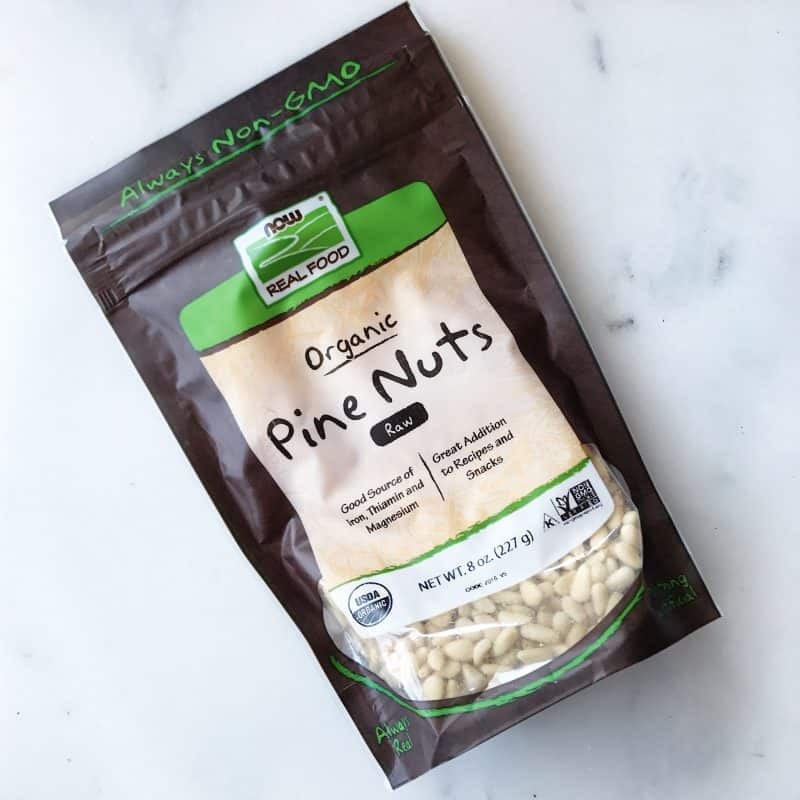 I have actually never heard of pine nuts. But this sounds like such a good idea. I need to try making homemade nut butter! Alyssa recently posted…GUEST POST from a Future Dietitian! 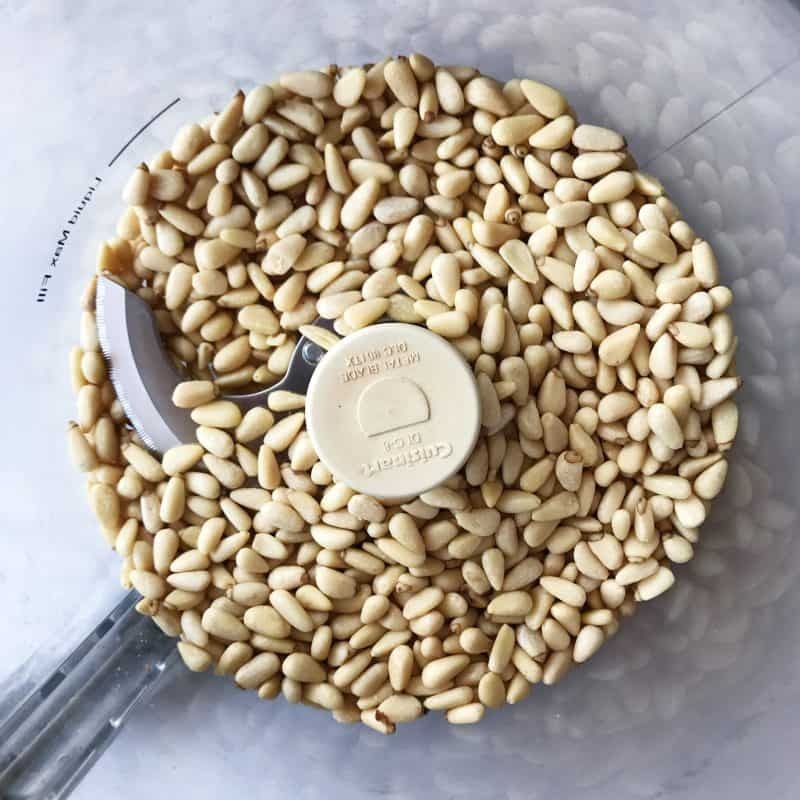 Besides pine nuts, what other but butter are easier and faster to make? I know almond and pistachios take longer time. Almond definitely takes the longest. 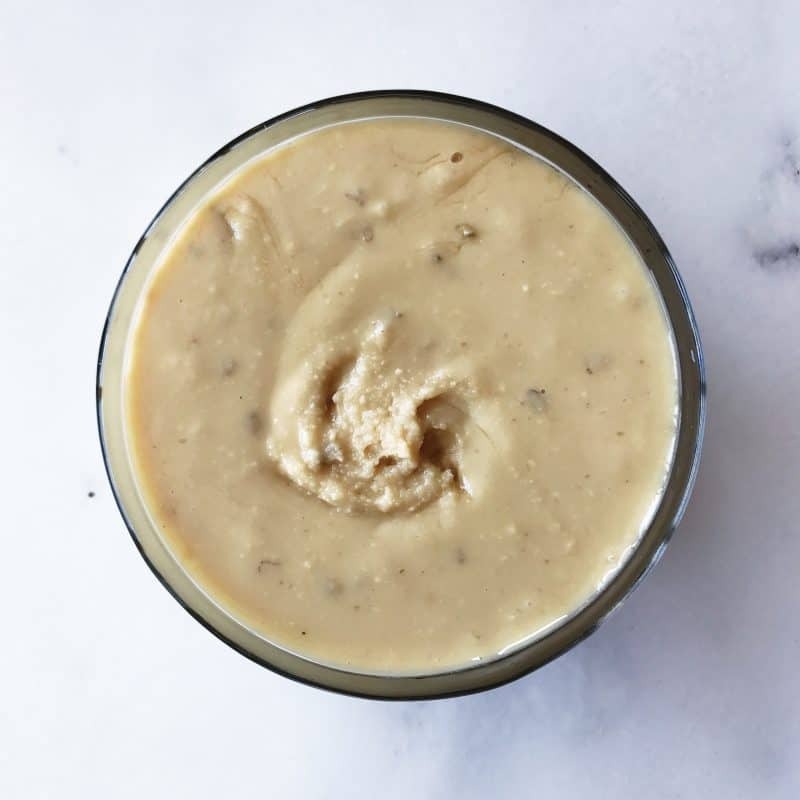 I LOVE cashews for making nut butters they’re nice and soft! What other nuts are easier and faster to make? I know almond and pistachios take longer time.